Musée De la Halle Saint Pierre, Paris, France. I am pleased to announce my participation in an upcoming Memento Mori themed auction at Bassenge Auktionen in Berlin, Germany. 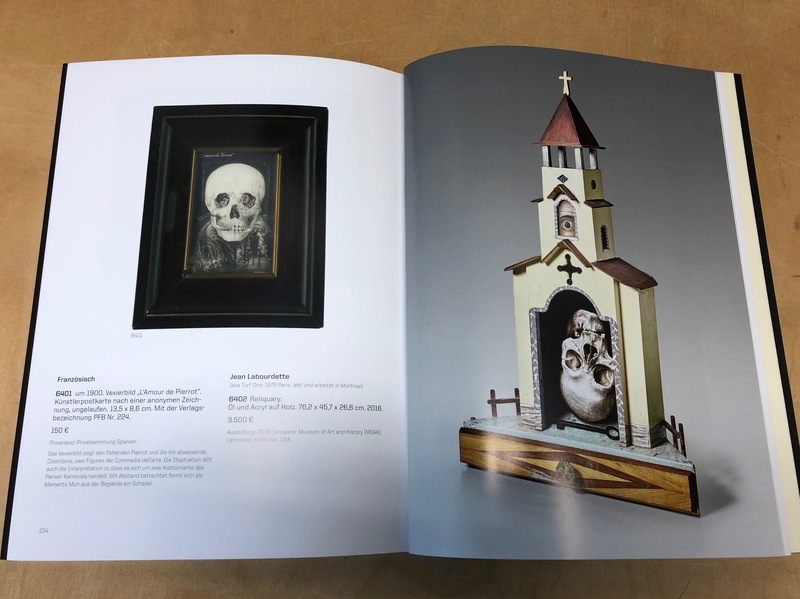 It will feature a special selection of 117 objects dedicated to the art historic tradition of Memento Mori subject matter dealing with the aspects of the vanity of worldly things and the brevity of life. 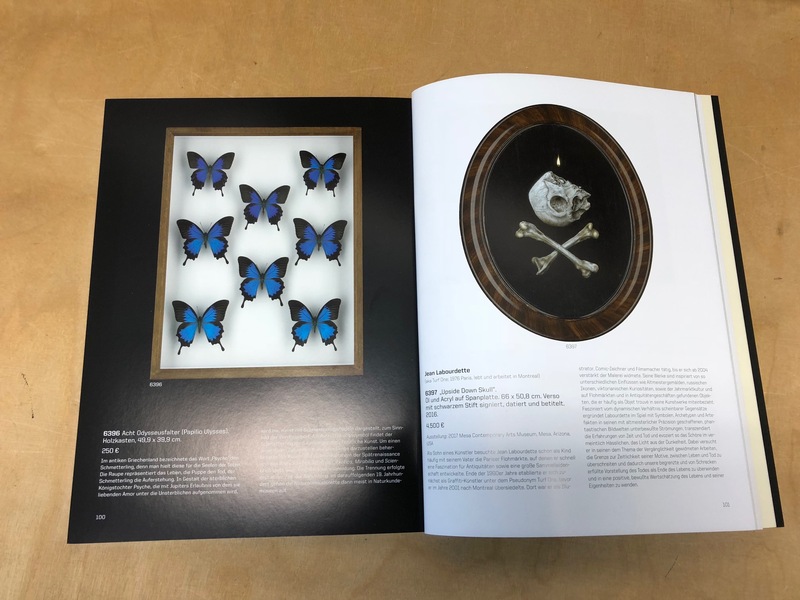 The catalogue presents a wide variety of works by different artists from the 16th to the 21st Century including paintings, drawings, prints, sculpture and other works of art. 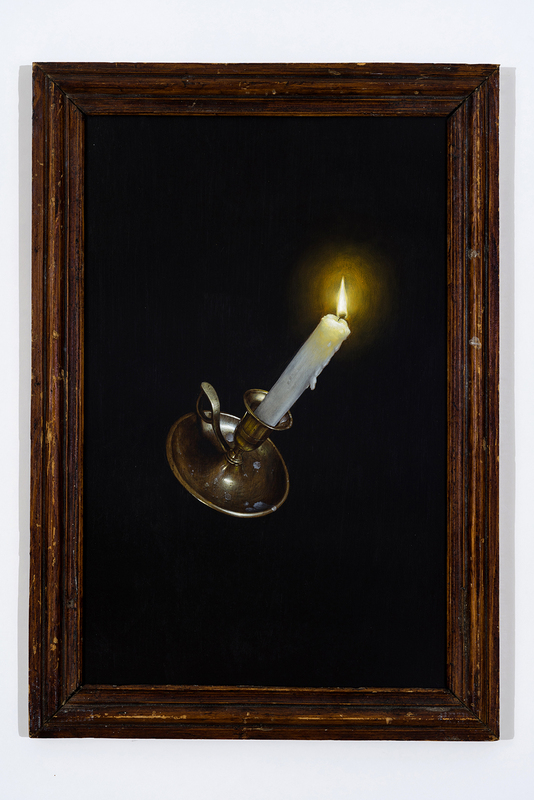 The auction will take place at Bassenge Auctions in Berlin, Germany on Thursday, May 31 2018, at 16:00 (Central European Time). 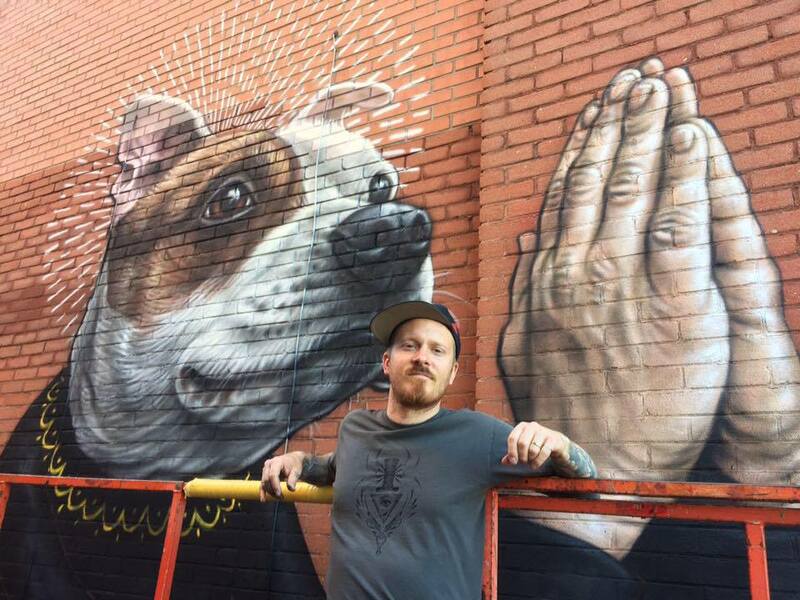 All the information reagrding the auction can be found here. 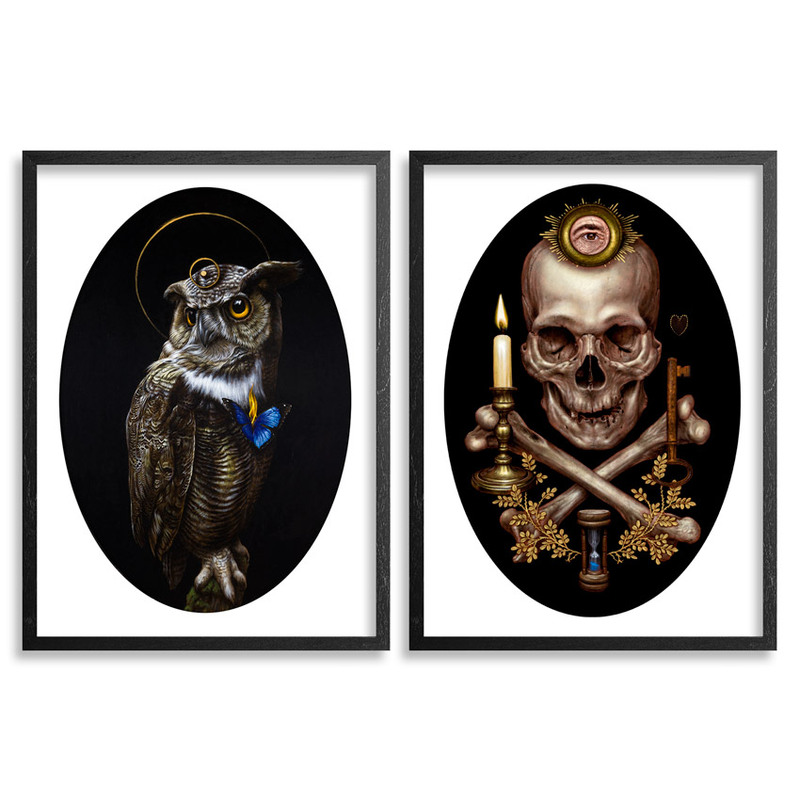 I have 2 new limited edition prints that just came out ! 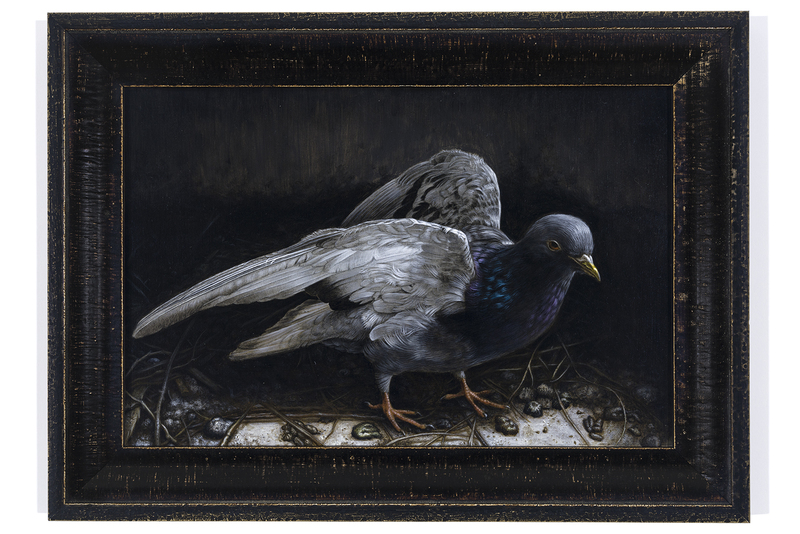 You can also read this short interview about these 2 particular works. 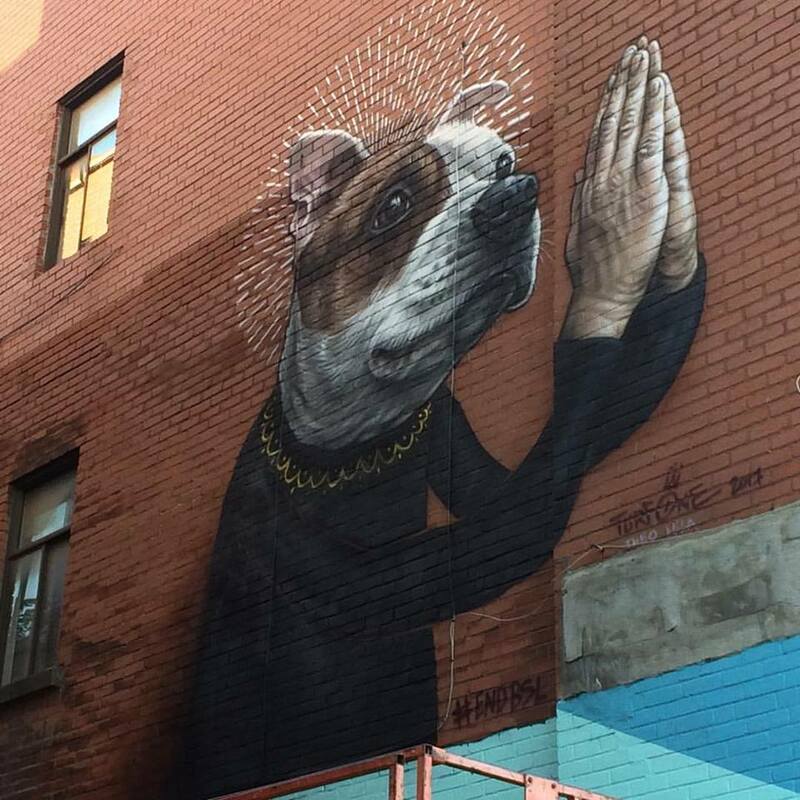 I recently did this new mural in Montreal, as a protest against breed specific legislation. 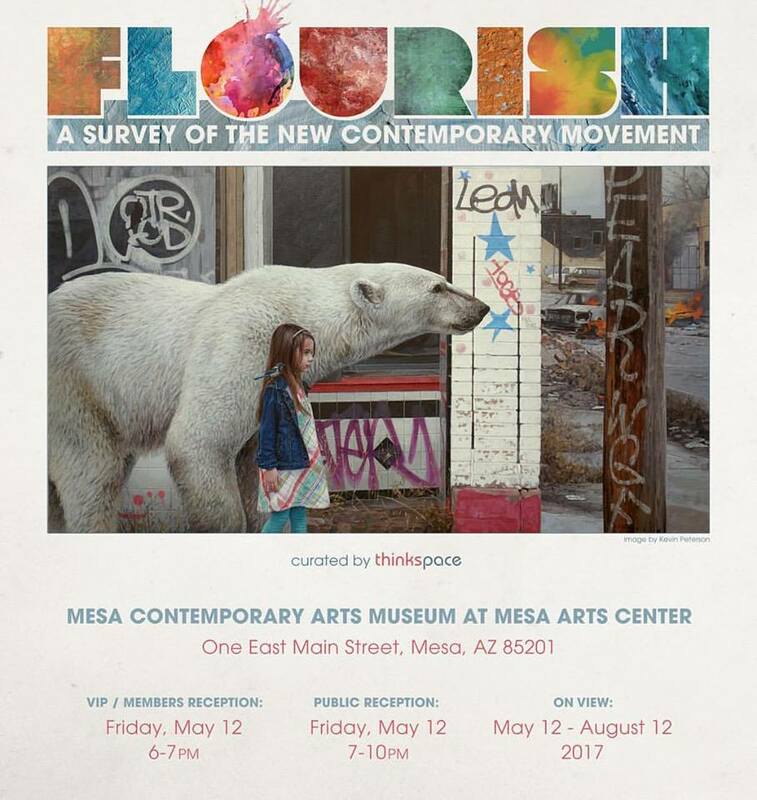 Flourish, an exhibition curated by the amazing @thinkspace_art at the @mesaartscenter is opening on May 12th. 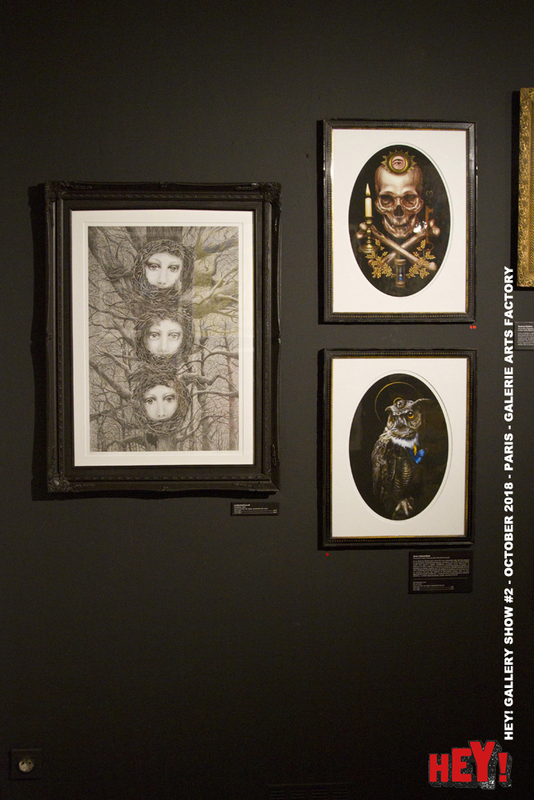 I am honoured to be showing alongside such amazing artists. 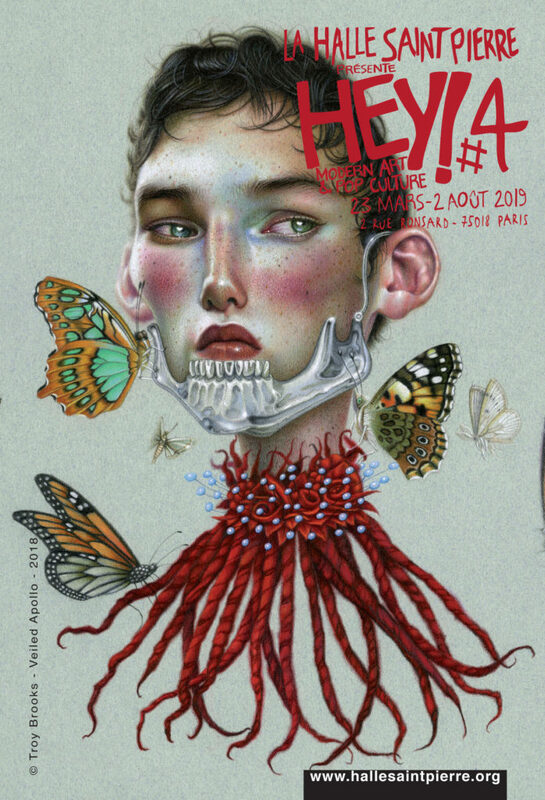 If you are in Paris, don’t miss this crazy show/ à ne pas louper si vous êtes sur Paris : HEY! 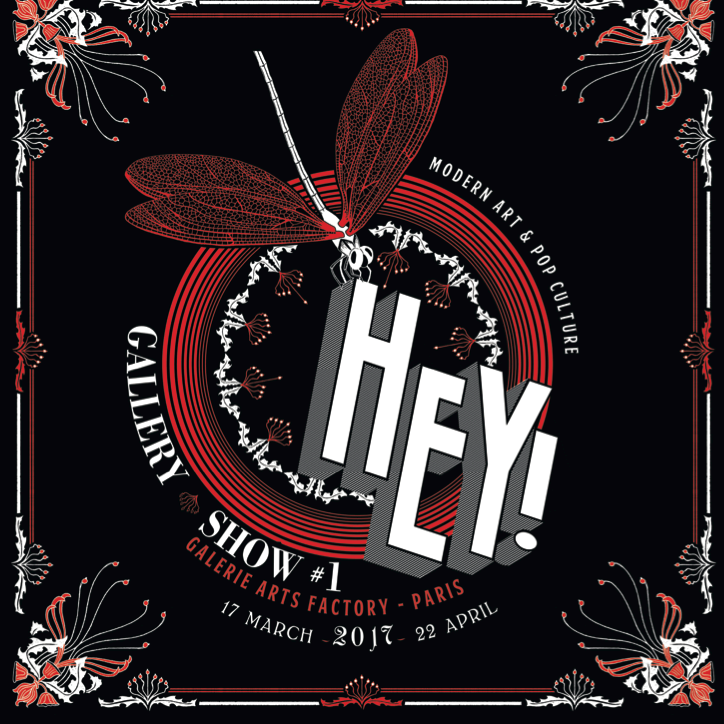 Gallery SHOW #1 // 37 artistes / 13 pays / 200 oeuvres at Galerie Arts Factory !!! Commissariat de Anne & Julien / HEY!